The Shaw case concerns the accuracy of Experian's reporting of short sales. Following the great recession, there was a dramatic increase in short sales. To help consumers, the nation’s largest mortgage underwriters created a new, 2- year waiting period for consumers who want to re-enter the conventional mortgage market after completing a short sale. This rule contrasts sharply with the 7-year waiting period applicable to foreclosures and makes it imperative that consumer reports identify short sales with maximum possible accuracy. Experian’s consumer reports fail that standard because they can, at best, only imply a possible short sale while simultaneously implying other events, including a possible foreclosure. There are no specific codes that will specifically identify a Short Sale condition. The data reporting guidelines instruct the client to report the account as Settled-Special Comment AU. So the presence of this comment on a Mortgage loan ‘could’ imply short sale. This single piece of evidence undermines Experian’s current contention that any particular set of codes can be relied on to identify short sales with the precision and certainty demanded by the mortgage industry. Experian expressly told Fannie Mae that is not true. And, the record shows the reason it is not true is because Experian requires furnishers to report short sales using the exact same codes they use to report other events that are not short sales. Accordingly, Experian’s data is inherently vague, imprecise and uncertain. Experian materially compounds this uncertainty by displaying an ambiguous, catchall code 9 in the payment history grid of its consumer reports. The code 9 is not reported by furnishers and can infer numerous derogatory events, including a potential foreclosure. Experian’s reports therefore portray inconsistent and conflicting information that caused the rejection of new mortgage applications for scores of consumers, including Plaintiffs. Experian’s reports are inaccurate because they are so imprecise, incomplete, misleading and unreliable they are not only expected to, but did in fact, adversely affect credit decisions. Consumer reporting agencies, also known as “credit reporting agencies” or “credit bureaus,” serve a critical role in a consumer’s financial life. After collecting financial and personal data on individuals; the credit reporting agencies are able to generate the aggregated results into a consumer report, commonly known as a “credit report.” In most lending, credit reports, and the credit scores which are derived from them, form the basis of lending decisions. Many employers also use credit reports and other investigative reports to make hiring decisions. From the ability to pay back a loan to establishing one’s worthiness for a job, the information contained in a credit report can cause substantial injury to a consumer when that information turns out to be inaccurate. Federal laws, like the Fair Credit Reporting Act, were passed by Congress to require credit reporting agencies to “follow reasonable procedures to assure maximum possible accuracy of the information” contained in credit reports, and to protect consumers when inaccuracies cause such injury. However, the burden is still heavily on the consumer when resolving such issues because those federal laws require consumers to know what is on their credit reports and to take action when inaccuracies are discovered. For this reason, it is critical that consumers take advantage of the federal law which requires the agencies, which are Equifax (including credit files owned by CSC Credit Services), Experian, and Trans Union, to provide them with one free credit report each year. 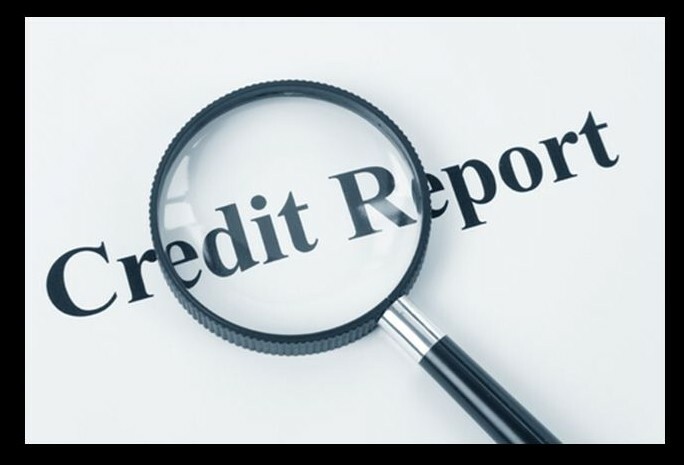 To obtain your free annual report go to the only official site: www.AnnualCreditReport.com.